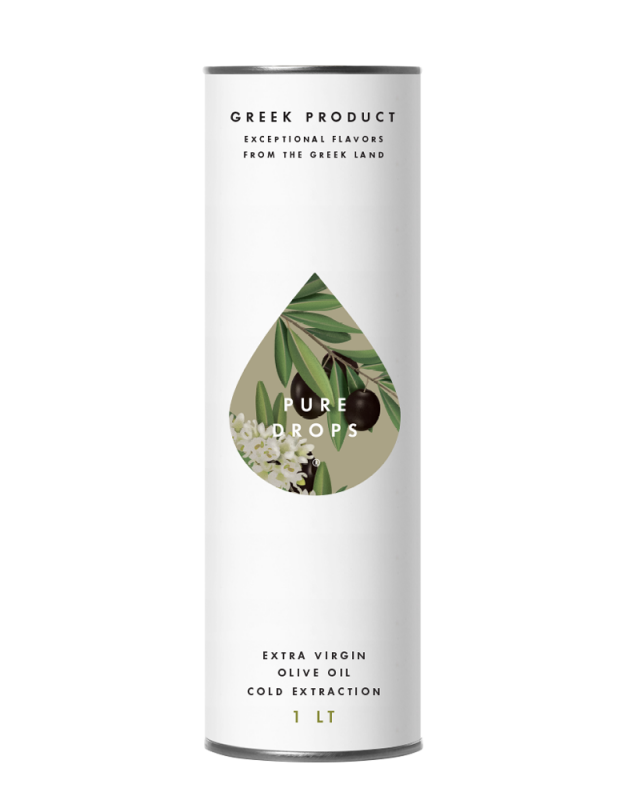 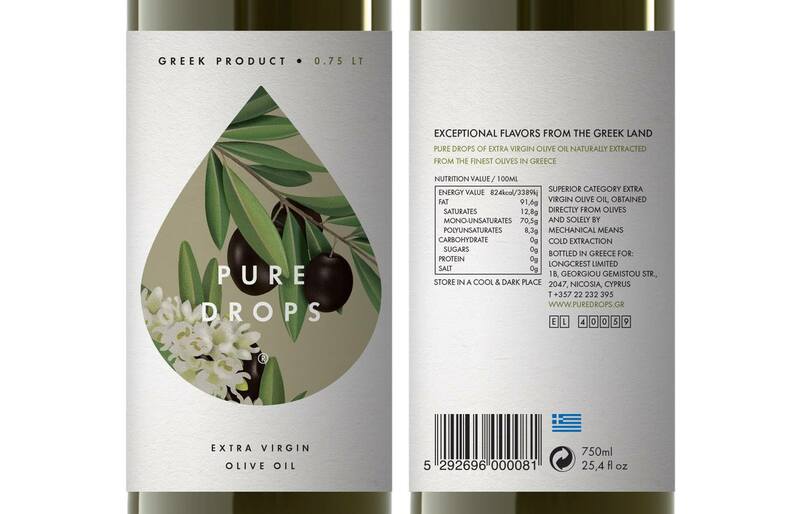 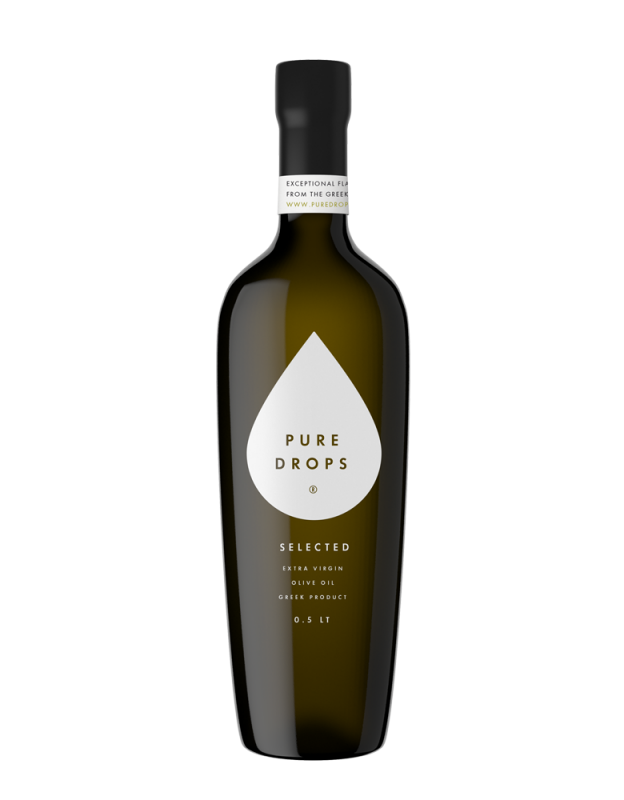 The extra virgin olive oil PURE DROPS® 0.75LT has a deep golden color, a fruity, sweet and gentle taste, with an essence of green olive leaves. 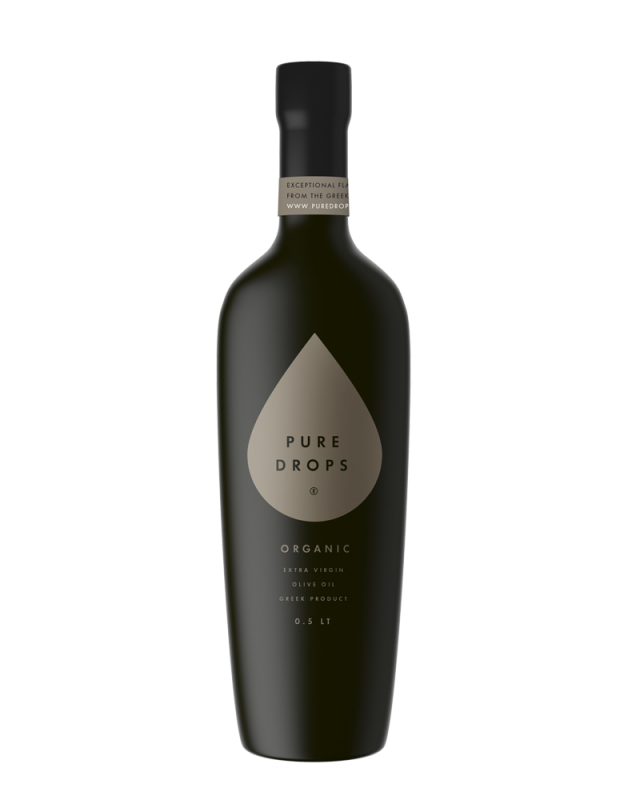 It is 100% cold-pressed keeping all levels of flavor, nutrients and antioxidants at the highest levels. 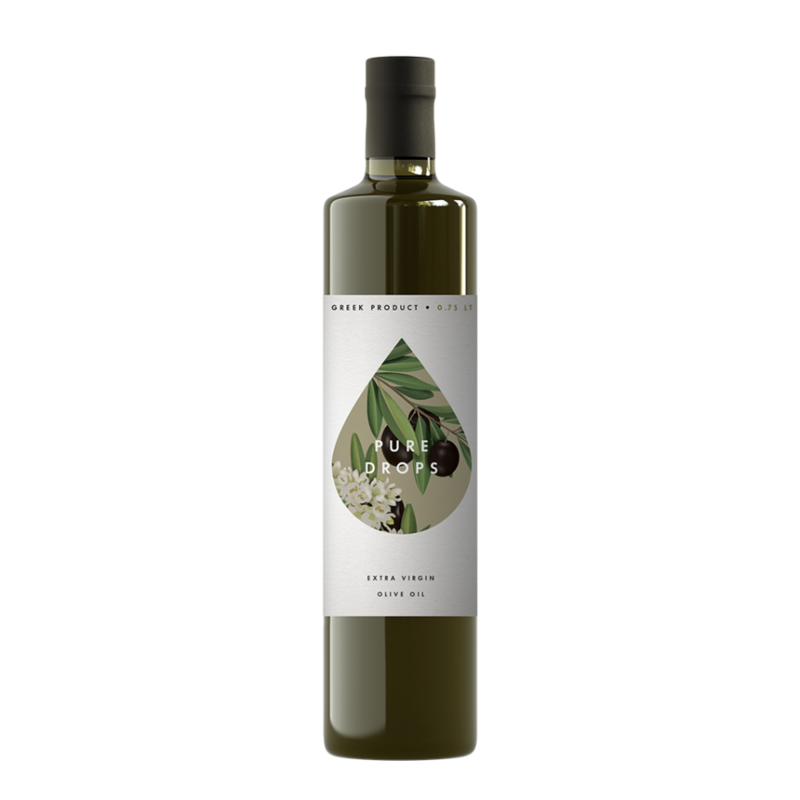 No chemical fertilizers, preservatives or toxic pesticides used for the production and maturation of olives.